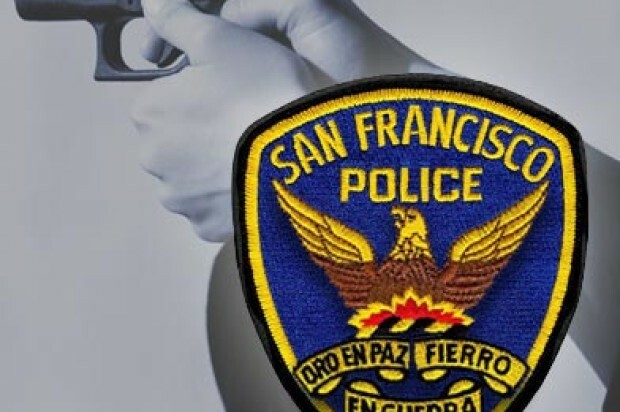 Two men were shot in San Francisco’s Mission District late Monday night, police said. The victims, ages 36 and 55, were struck by gunfire reported at 11:48 p.m. near the intersection of Mission and 24th streets, according to police. One victim, who refused to cooperate with police, was shot in the leg. The other victim was struck in the chest, leg and foot, police said. Both men are expected to survive. The suspects, two men believed to be in their 20s, had not been arrested as of this morning, according to police. 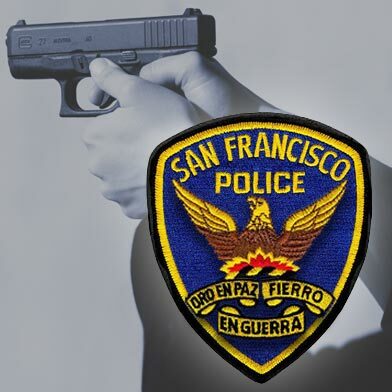 Anyone with information about the shooting is encouraged to call the Police Department’s anonymous tip line at (415) 575-4444 or to send a tip by text message to TIP411 with “SFPD” in the message.